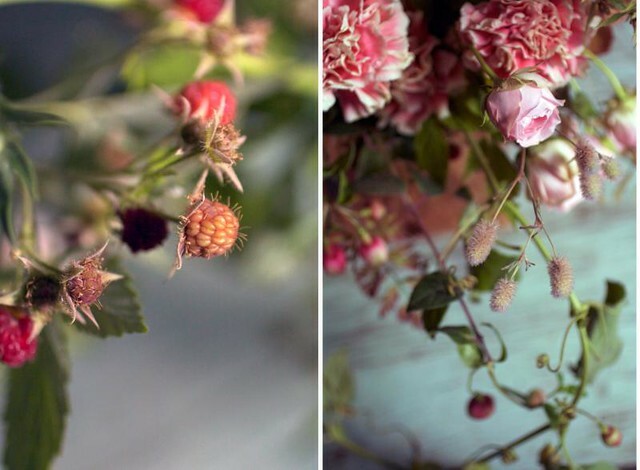 Emphasis will be placed on using seasonal flowers and foliage to build loose and wild compositions that evoke the feeling of an overgrown late summer garden. Dahlias, zinnias, celosia, scabiosa, pods, herbs, fruits and vegetables play an important role in our summer studio practice. 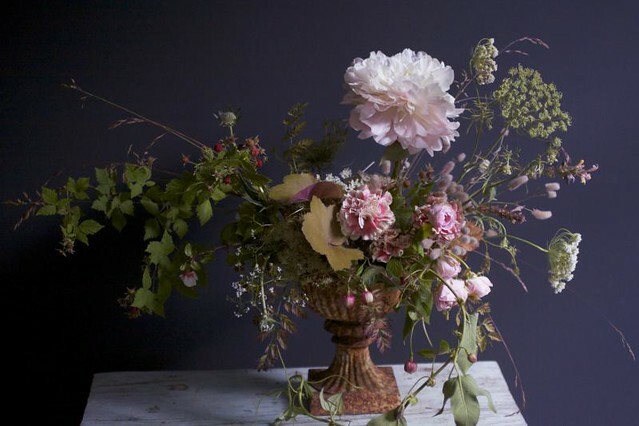 Referencing the work of the Dutch Masters and Constance Spry, we'll teach students the basic tennants of floral design while encouraging them to experiment with unusual materials. Class limited to 10 students. All materials and refreshments will be provided. I wish I could do this class. No-one does flowers like you do in London. Please can you come over sometime and teach?! I am right on this. See ya on the 11th. I think it is important to have a knowledge in flower arrangements specially the girls. They can learn how to put flowers on proper place and they can be a source of income.